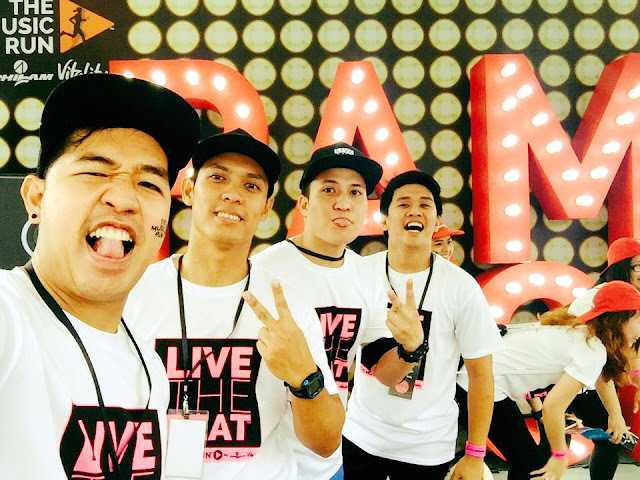 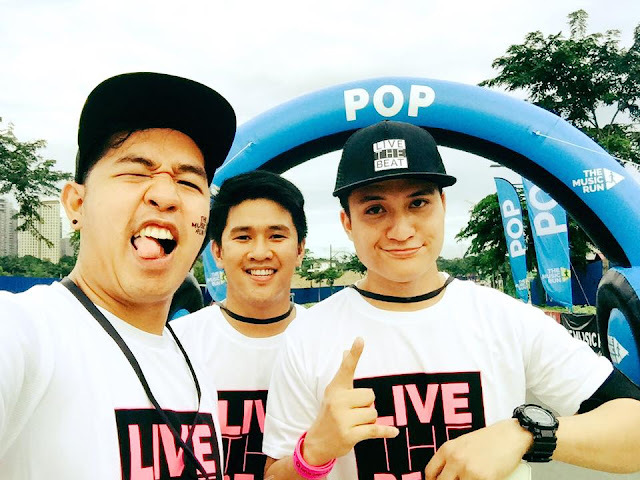 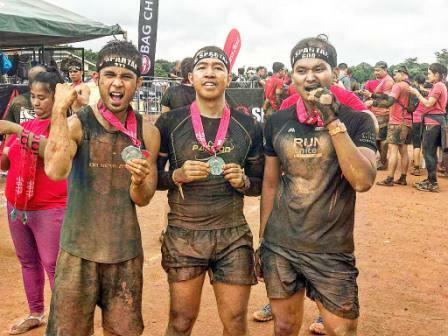 For the second time around, yours truly Runner Rocky took part in the coolest fun run in Asia letting the runners run to the beat of music, the second edition edition of The Music Run™ by Philam Vitality. 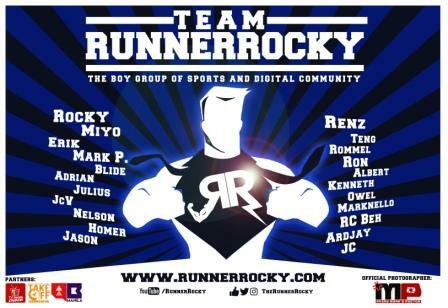 But this time, I've ran and enjoyed the event together with my very own running and events team, the Team Runner Rocky. 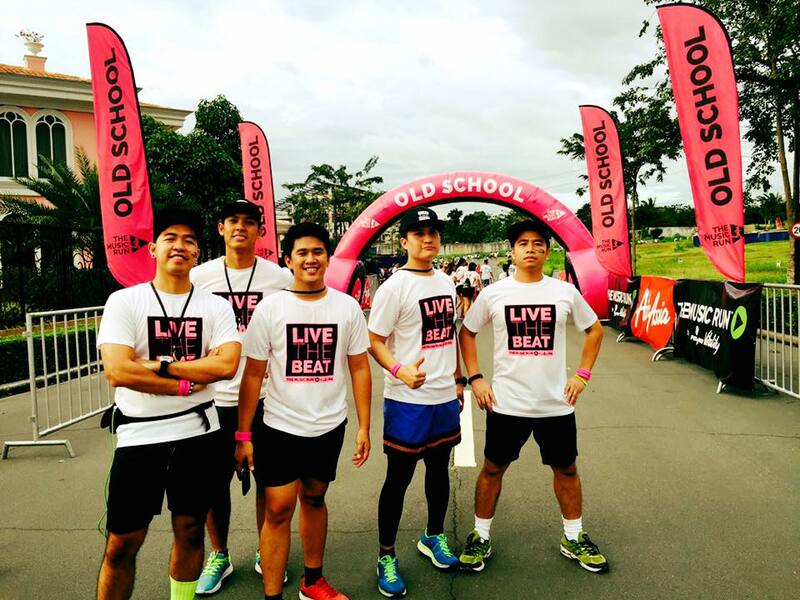 Today, let me showcase to you the five stations, the five zones of the fun run representing the five music genres. 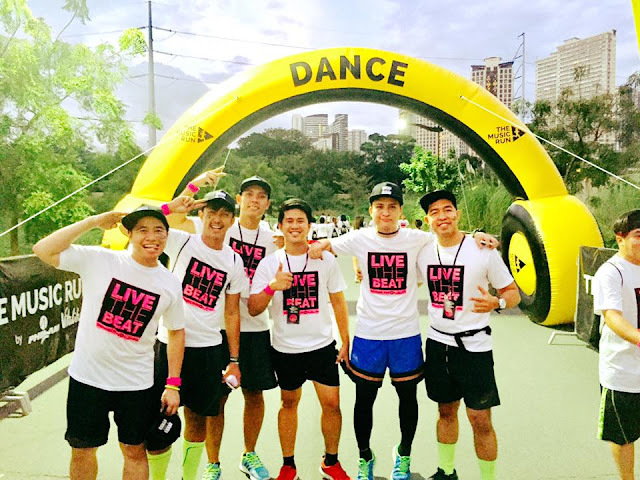 It started rocking the runners and ending with a dance to the beat of the party music! 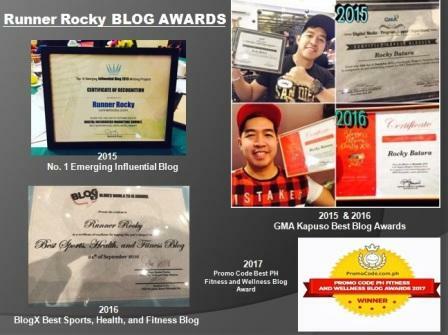 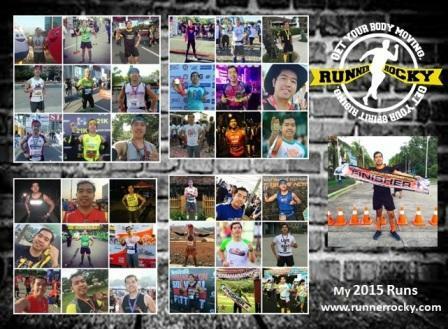 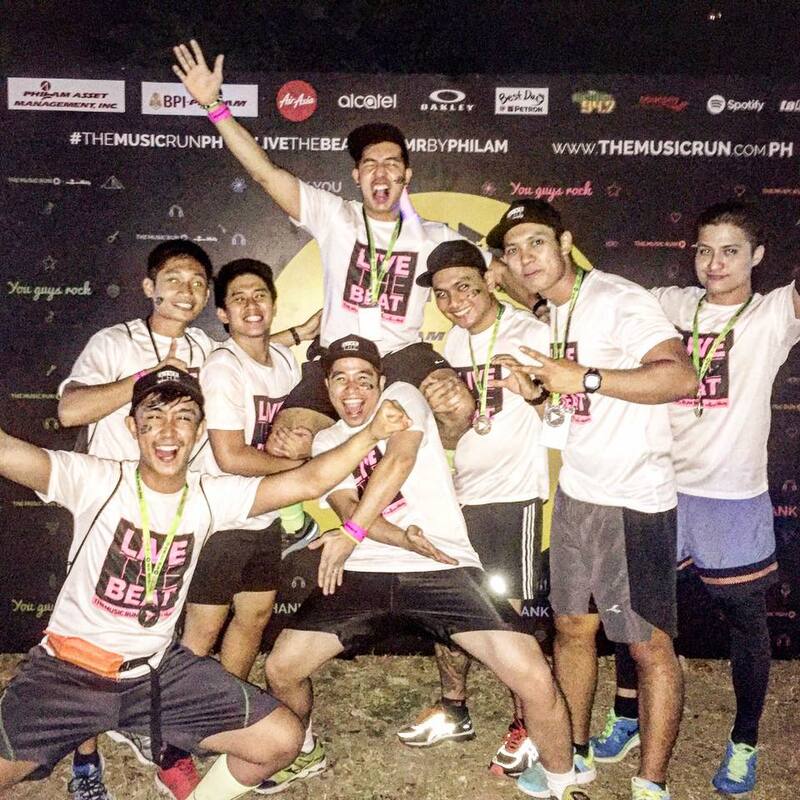 You may also check out our personal photos documenting our journey now posted in our official Facebook Fanpage via this link: The Music Run 2016 Team Runner Rocky Album. 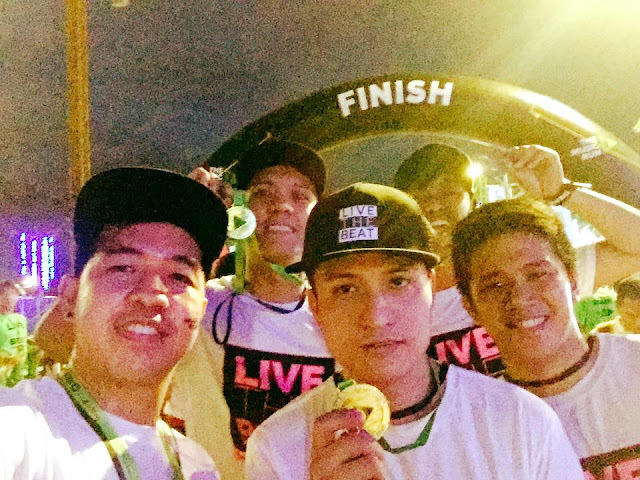 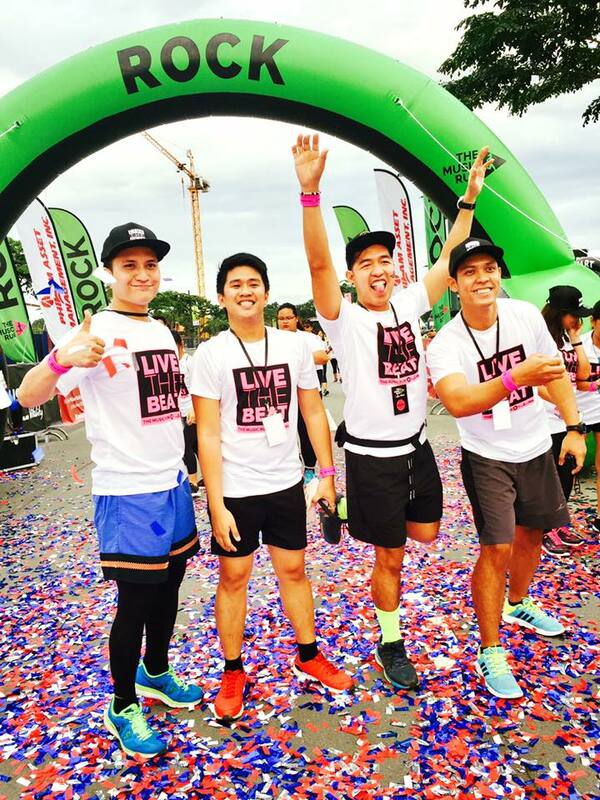 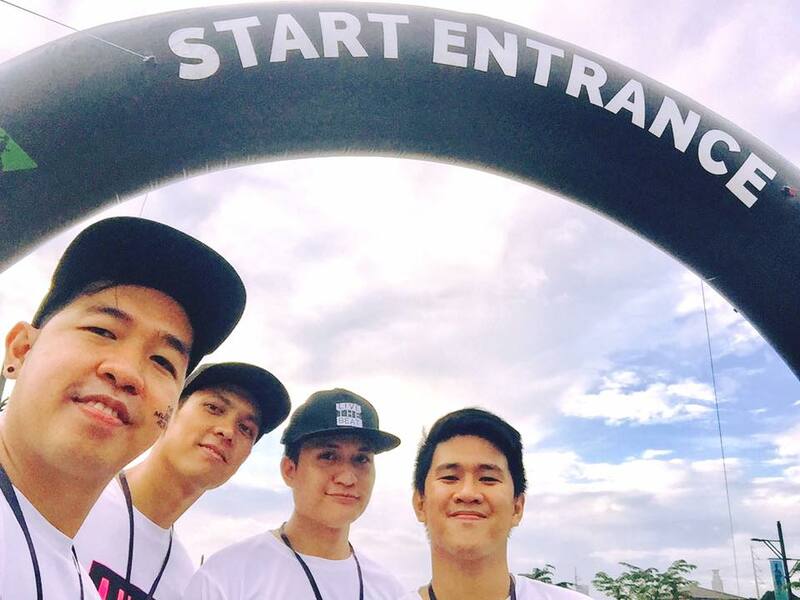 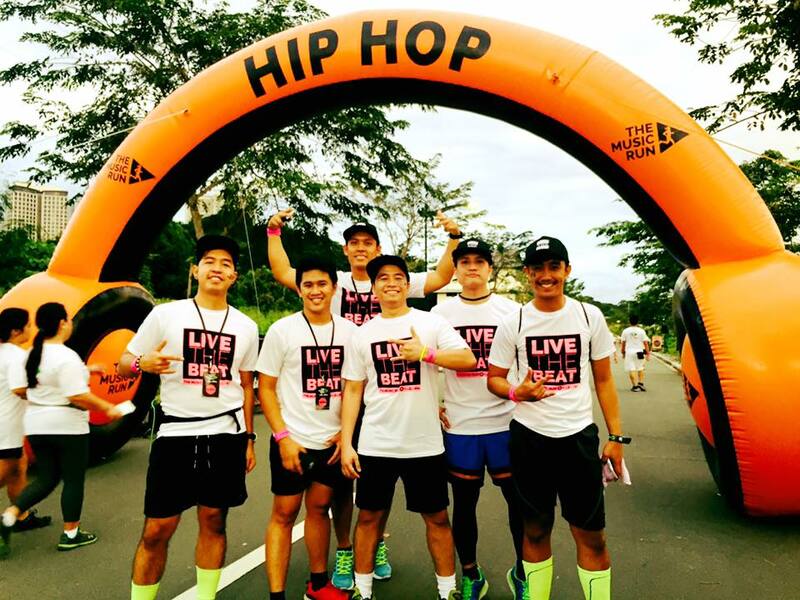 The second edition of The Music Run by Philam Vitality took place in the McKinley West Park, BGC Taguig, December 3, 2016. The first Music Run in Manila last year happened in the country's largest arena, the Philippine Arena in Bocaue Bulacan.